Glad to know that you are on the market for LED lighting. This is Johan from HangZhou Vast-Star Optoelectronic Technology Co., Ltd in China. 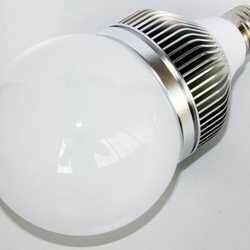 We are specialized in LED Lights,like LED bulbs,LED spotlights,LED flashlights, LED Emergency Lights,LED tube(T5,T8,T10) ,etc.We can provide high quality products with competitive price and high-grade sales service for you.Do hope that we may enter into bussiness cooperation in the future. Any questiones,pls feel free contact us or visit our website. We are already services for you. We are looking forward to your reply.Thank you for your time.